As you can see, the caramel doesn’t look like caramel at all. It has a very pale color and looks more like sweetened condensed milk. It also did not taste like caramel at all. The consistency was great, but this was an unacceptable incarnation of caramel. Perfect color. Perfect taste. Big un-pourable blob. Lovely color. Lovely consistency. We have a winner! And it tasted like caramel, too! You would think my experimenting would be done. Not so. Since discovering that a mixture of half xylitol/half sugar would make the perfect pourable caramel, I decided to try making caramel from scratch with this combo. Much to my chagrin, it did not work! Heating the sugar alone, it was able to turn brown and caramelize. 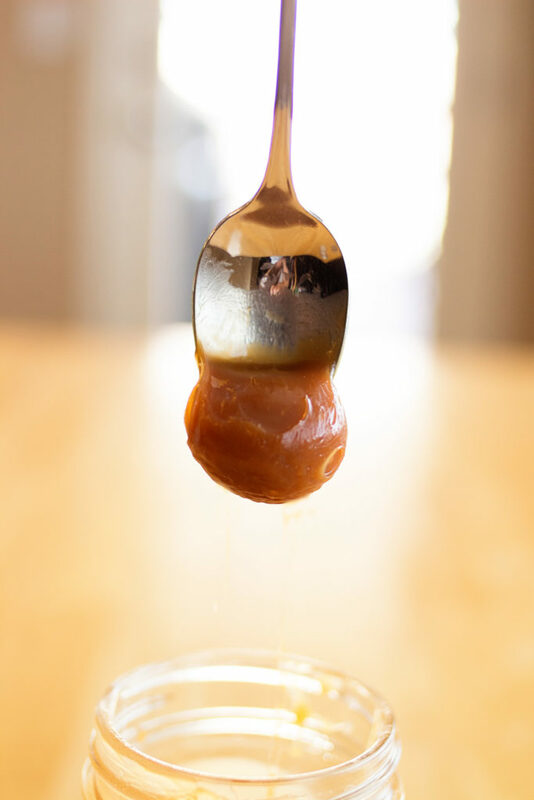 Mixing in xylitol inhibited that process, and the caramel turned out like the straight xylitol caramel in color and consistency. Unfortunately, this led me to the conclusion that making the perfect caramel for ice cream is a two-step process. In other words, you have to make two separate batches of caramel (one with straight xylitol and one with straight sugar) and then mix them together. Luckily, making the caramel is super easy and quick, so it should not be overly time consuming. This recipe will give you enough caramel to mix in to at least two batches of ice cream, possibly more. Pour sugar (or xylitol) in a saucepan over medium heat. Stir constantly with a whisk or wooden spoon. The sugar (or xylitol) will turn clumpy before melting. This is normal. 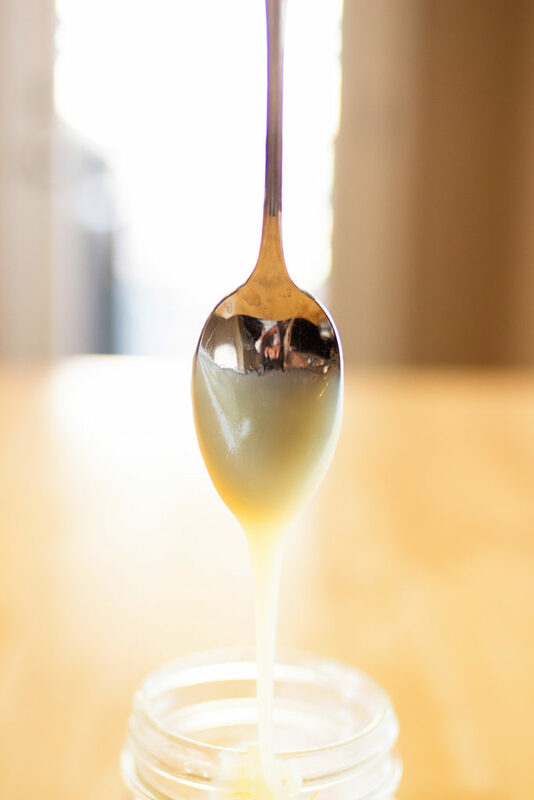 When sugar (or xylitol) has turned to a liquid, add butter and keep stirring until butter is all melted and bubbly. The sugar should have turned into a brown liquid. The xylitol will have turned into a clear liquid. Slowly pour in the heavy cream (this causes quite a bit of steam, so be careful!) until it comes to a boil. Boil for one minute, stirring constantly. Remove from heat and add salt. Let cool slightly. Mix with second batch (if applicable). Store in a glass jar in the refrigerator. No need to reheat! Melissa, Is that 1/4 cup or 1/4 pound of butter we are adding? BTW this sounds very yummy. Thanks for noticing the omission! I corrected the recipe to say 1/4 cup (or half a cube). 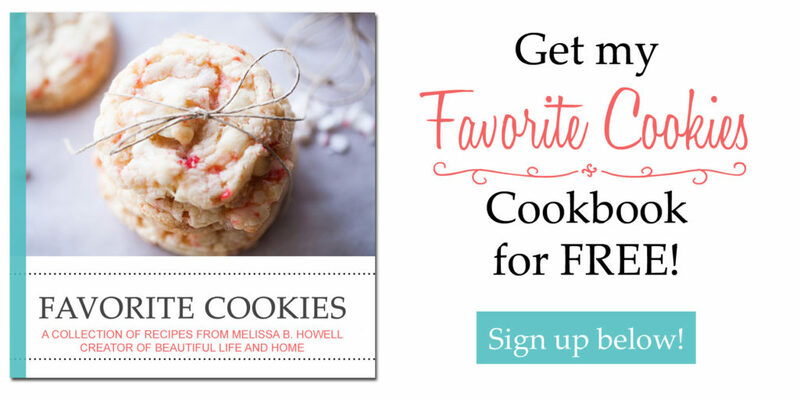 You Don’t actually have to make two separate batches at all. 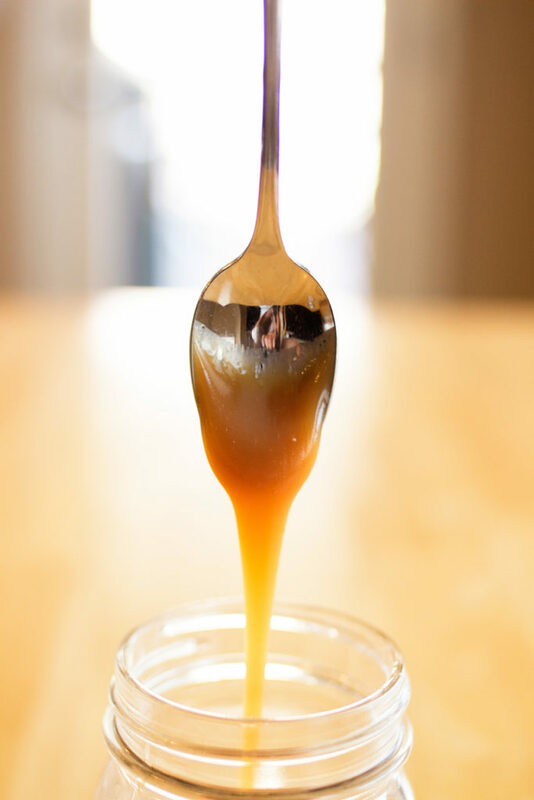 Substitute some of the xylitol with brown sugar and put the brown sugar in when the xylitol is really hot then you will get a perfect caramel sauce that does not turn into a blob in the fridge I add salt to mine about a teaspoon using salted butter to make a salted caramel sauce it’s wonderful. Paula, thank you for this tip! I had never thought of using brown sugar before. I’m going to have to try this!